Workmen Compensation Policy in Detroit, MI - The Law Offices of Charters, Tyler, Zack & Shearer, P. C.
A Workmen Compensation Policy accomplishes two things: (1) it ensures that a worker suffering an injury or illness specific to the job receives all the entitled benefits during the time of treatment and recovery; and (2) it protects the employer from lawsuits filed on behalf of the injured employee. 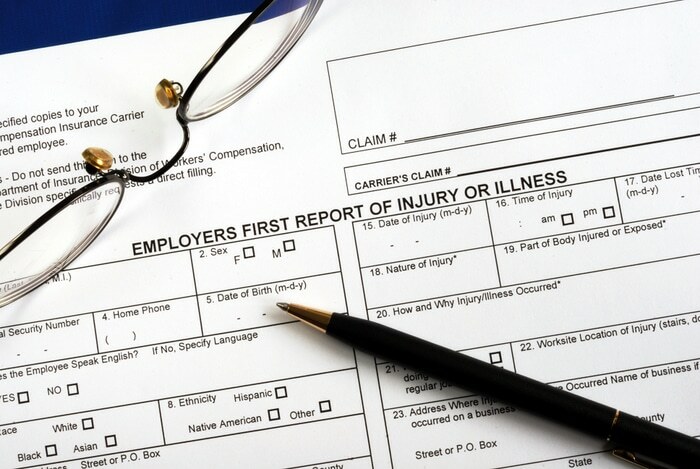 What is a Workplace Injury and Illness? Workplace injuries can occur off premises. If an employee sustains an injury at the premises or while performing tasks in the “course and scope” of the job, then such off-premises injury is considered a workplace injury. The most common off-site injury is a traffic accident involving either a company or a private vehicle. Traffic accidents during the work commute are not covered under workers’ compensation. Work-related illnesses and occupational diseases are considered valid claims under workers’ compensation, the most common of which is the exposure to toxic chemicals. The Michigan workers’ compensation act applies to all employers in Michigan, with some exceptions for Federal, marine and agricultural employees, and certain exclusions for sole proprietors, LLCs, and partnerships. 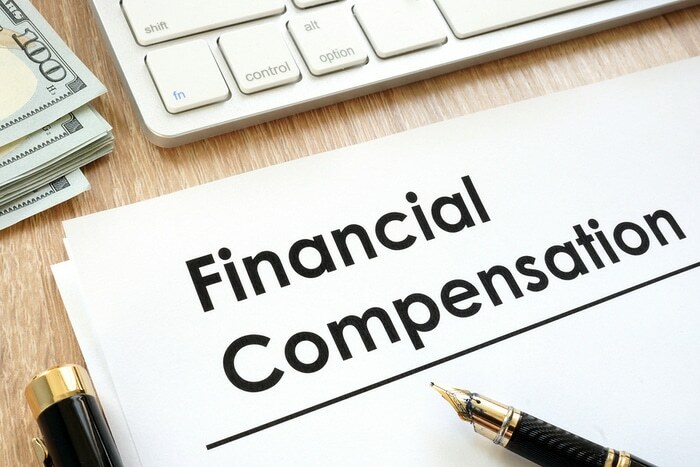 Independent contractors may, under certain circumstances, have access to benefits under a company’s Workmen Compensation Policy regardless of the 1099 status. Workers’ compensation insurance premiums are based on payroll and the classification code for the industry. Recently, the location has become a factor in establishing premiums; this is based upon the perception of a location’s propensity of exposure to disasters, both human-made and natural. All employers with annual premiums above a prescribed amount are subject to annual experience adjustments. The history of claims is reviewed, and any premium adjustment is based upon the number of past claims. Premiums increase more from many small claims than from one substantial claim over the same review period. Never assume that an employer is exempt from Michigan’s workers’ compensation act due to its size, function or your 1099 status.